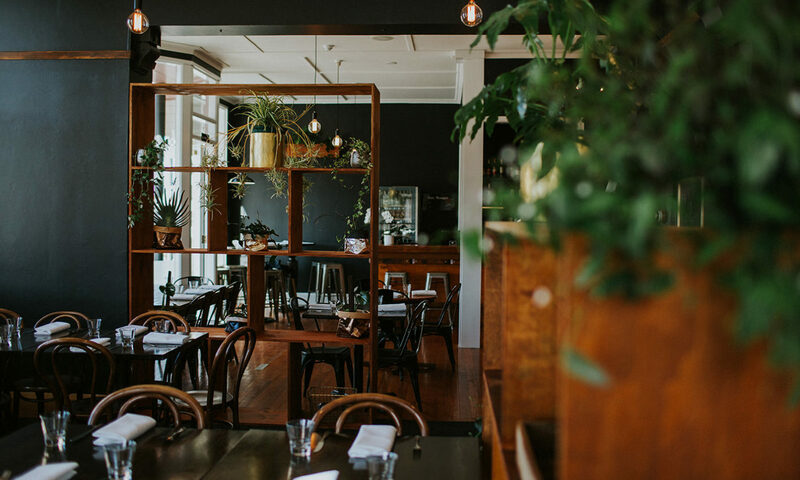 Here at Cucina, we strive towards creating a consistently comfortable and enjoyable environment, in which you can appreciate Oamaru’s finest fare with your friends and family. We believe in supporting local business, in which incorporates fresh produce. Our intention is to create a restaurant filled with great food, beer and wine, and most importantly, enjoyable times, wherein maintaining a high standard of integrity. Yanina & Pablo Tacchini came to New Zealand with their first child on holiday in October 2008 They fell in love with New Zealand, especially Oamaru. Yanina had already spent one year in Oamaru when she was here as A.F.S. student in 2001. Their holiday ended when Pablo got offered a job as a Chef. They decided to stay and give it a go working and bringing up a child in Oamaru. 9 years later with 2 more children in their lives they decided to open their own restaurant and stay in Oamaru. Their food reflects their heritage and culture with both being South Americans with descendant from Italy & Spain. Using these aspects they provide a unique mix in flavours and presentation of meals.